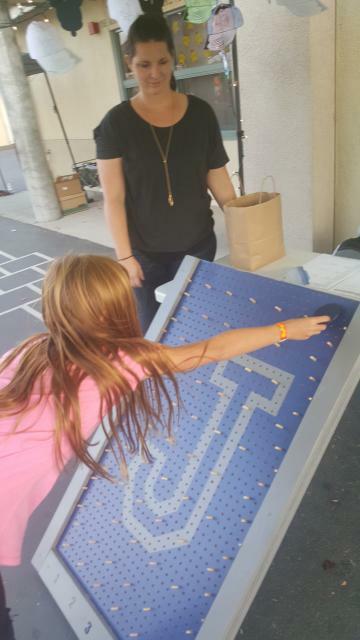 Junction’s annual Fall Carnival brings all of its families together for carnival games, bounce houses, food trucks, and more! It’s a fun time for all!!! This annual event is a hit for all of our girls! It is a special dance where daughters can spend a special evening with their father, brother, grandpa, uncle…the girls look forward to this event all year! Junction Jaguars are excellent skaters! Come join us for five special nights of skating spread out over the school year. It is a lot of fun for the students to skate with their friends and for the families to meet neighbors and get to know one another better. Always a good time! 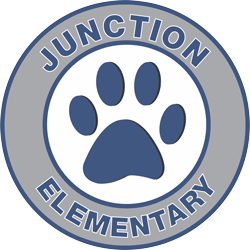 Junction families have special nights scheduled, at a variety of restaurants around town, throughout the school year. It is always fun to see your friends and neighbors when you go out to eat! Junction Jaguars have a ball at these evenings and we always impress the hosting restaurants with our wonderful families. Starstruck is a dance program that comes around once a year. Carrie Pereria is the owner of Starstruck. She provides our students with an opportunity to build self-esteem and personally challenges the students with performing in public. All of our students are taught a special dance over the course of 6 weeks. At the end of the 6 weeks, we host a huge assembly to show off our moves! The students love it and are given the opportunity to be, “Superstars” at the performance! Annually, we give our boys the chance to have a fun, filled evening with the special lady in their lives! This can be their mom, grandma, aunt, sister or family friend. The boys look forward to this event all year. Sometimes it is a dance and sometimes a fun game night…but always a great evening! Aloha to school and Aloha to summer! This annual celebration is a fun, casual evening where our families come to have dinner and watch our students sing, dance and welcome in the summer.